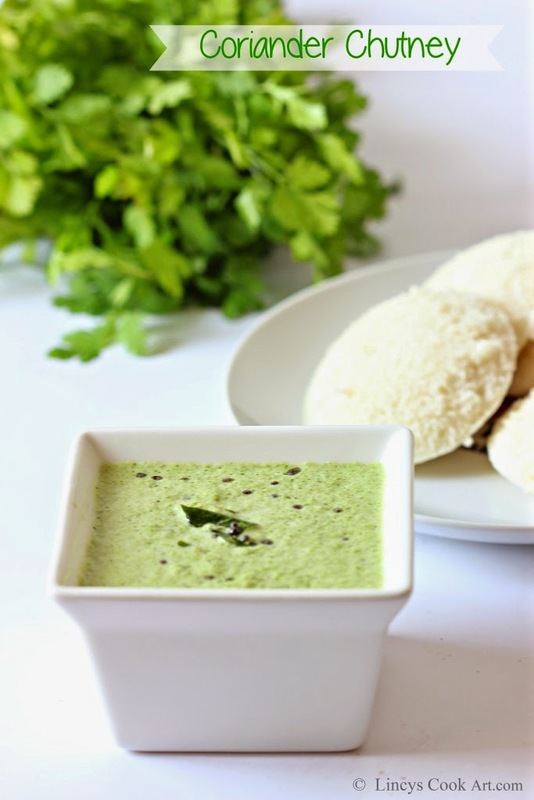 Coriander chutney is an easy to make chutney perfect of Idli and dosa. So flavourful and easy to prepare without any effort. I like coriander chutney this version thatn without coconut version as it is so easy no cook version. 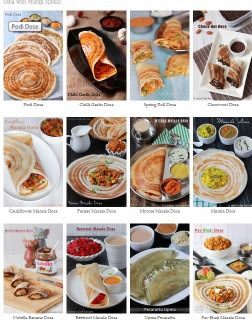 Prepared easily in busy day morning within no time. Hope you will like my version of coriander chutney with coconut. It is always better adding greens in our diet in one or other way. That too herbs added without cooking adds more nutrients and flavours. In a blender jar take roughly chopped coriander leaves, coconut, garlic, roasted channa dal, green chillies, tamarind and salt. Pulse twice and add some water and grind as a paste. Heat oil in a pan and splutter mustard seeds and add some curry leaves and pour on top of chutney. Fingerlicking good chutney, one of my favourites. Love the color of this chutney.. delicious. .